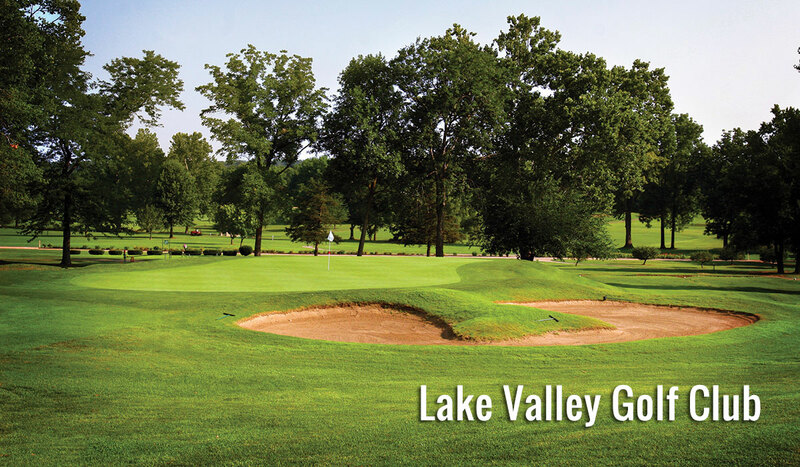 It’s a great setting, but playing at the Lake is more than just “a walk in the woods.” Area courses challenge golfers at every skill level. 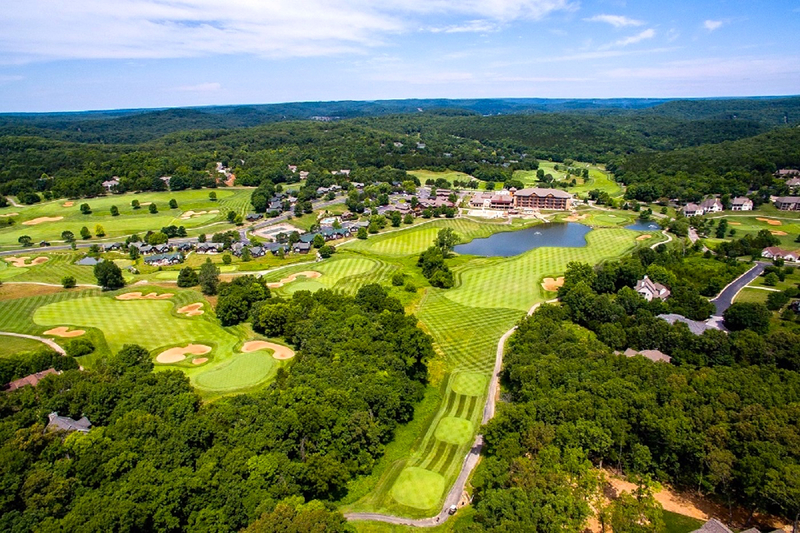 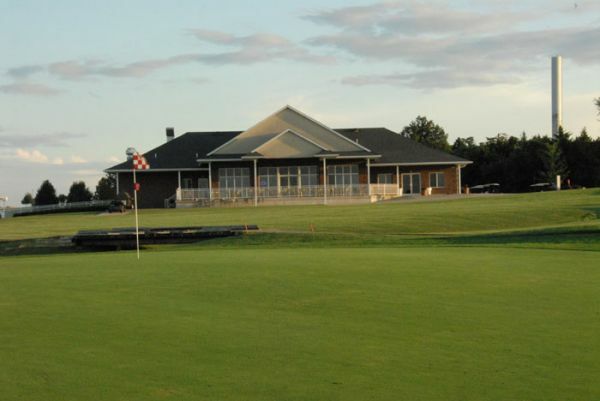 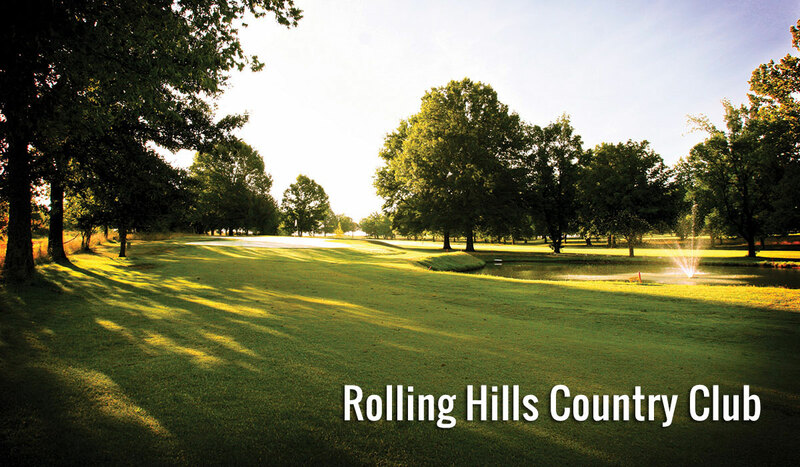 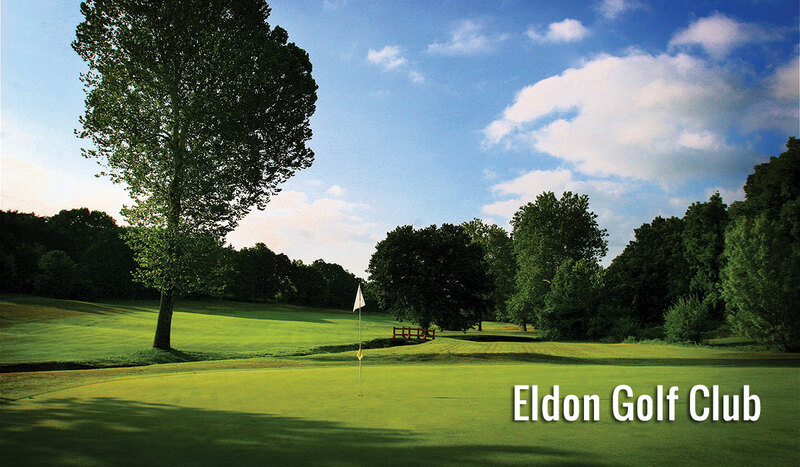 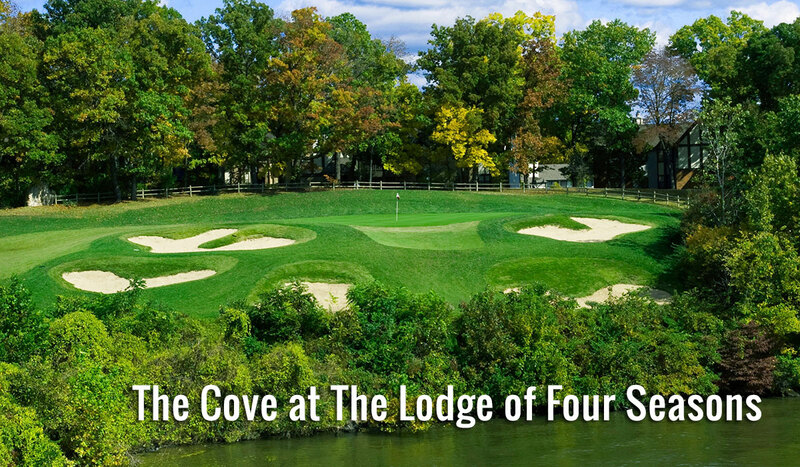 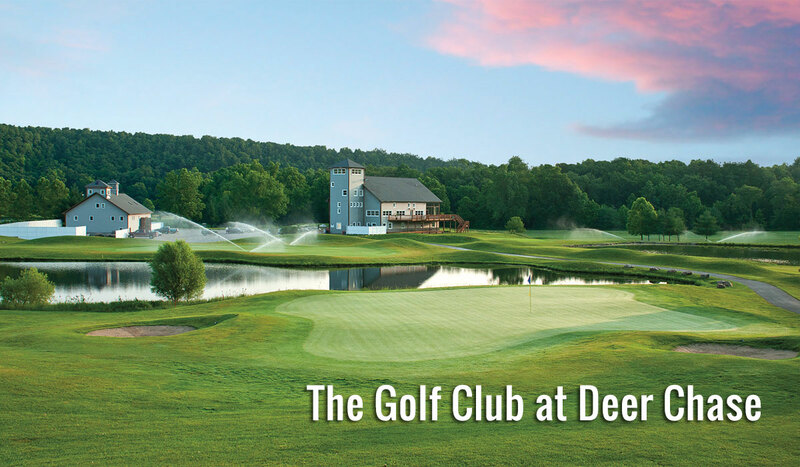 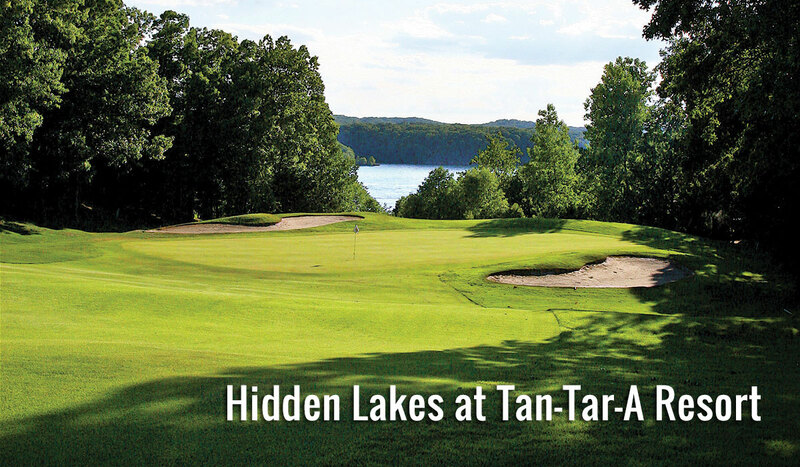 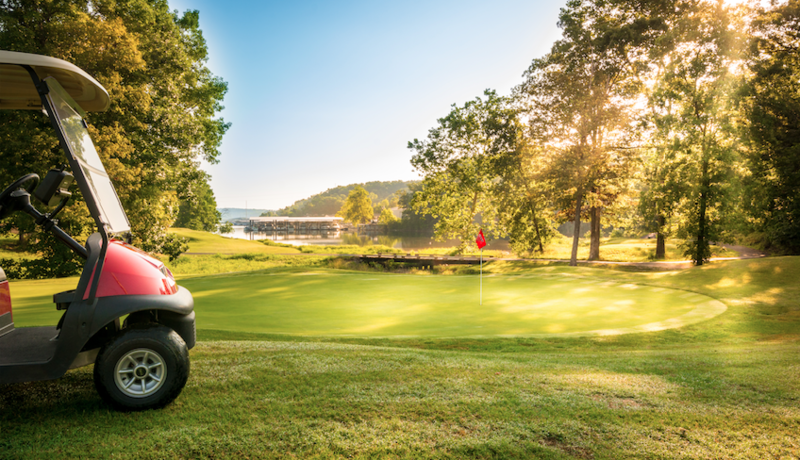 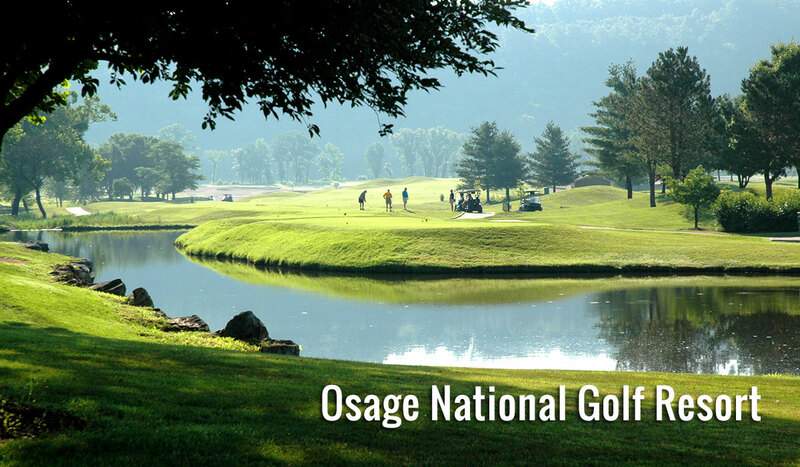 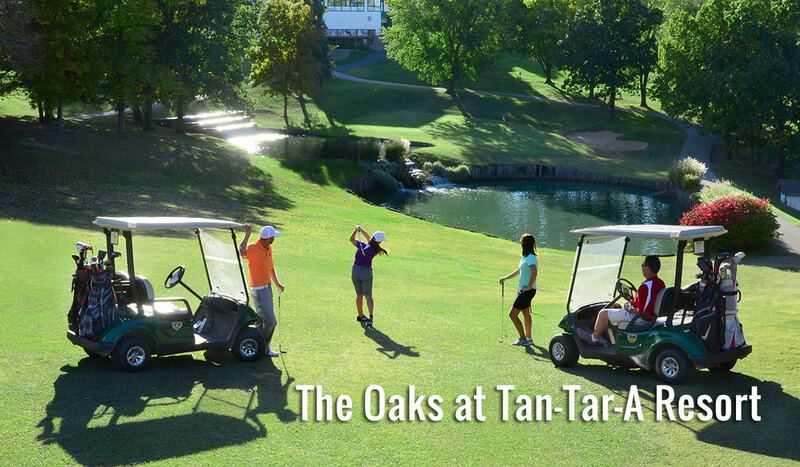 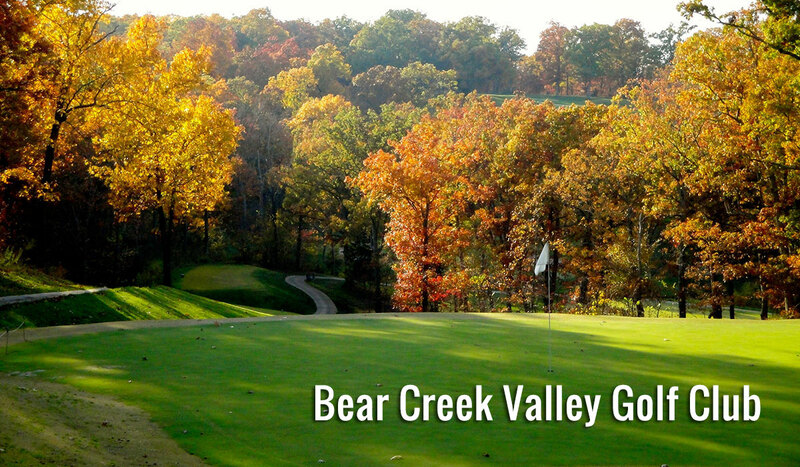 Elevation changes, water features, rock outcrops and more have been built into our championship courses by famed designers including Arnold Palmer, Tom Weiskopf, Ken Kavanaugh and Robert Trent Jones, Sr.
What’s more, Lake of the Ozarks golf courses offer all the amenities and services you expect from first-class facilities. 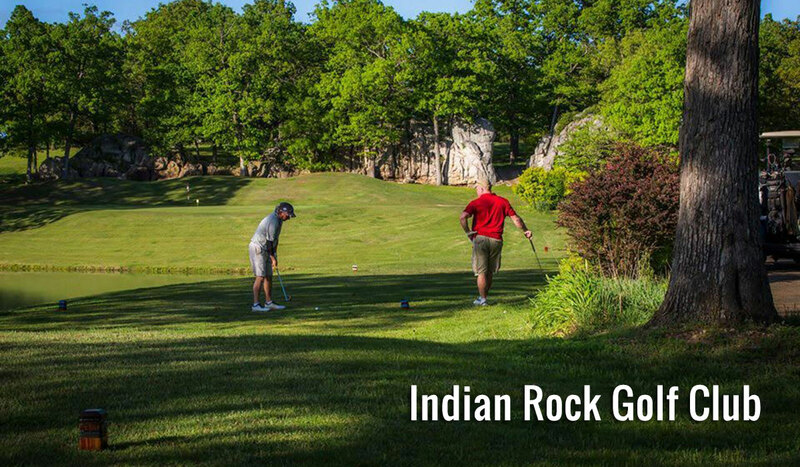 And if you bring your family along, everyone will enjoy the Lake of the Ozarks’ outstanding lake recreation options, attractions, shopping and dining.